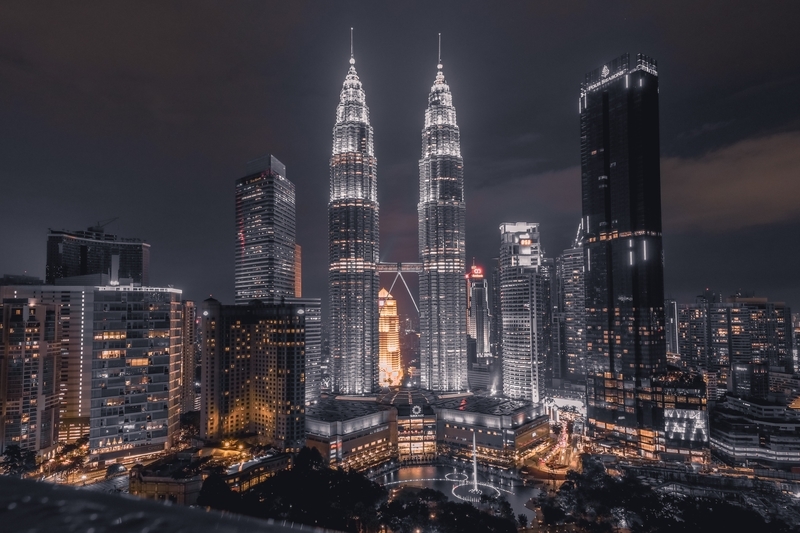 Malaysia’s homegrown innovators are cultivating tech-driven ecosystem, pushing Industry 4.0 agenda. The race to innovate within the tech spectrum is largely focused on coming up with “new” solutions, a recent report notes. From smarter algorithms to enhanced artificial intelligence (AI), and even to augmented reality (AR) — the goal has always been to disrupt. Putting aside disruption, today’s tech innovators are constantly coming up with ways to improve the human experience. This involves not just using tech to promote greater convenience and ease in people’s daily lives, but also creating solutions that impact the very nature of people. To rectify the road safety issues, one Malaysian tech startup, the firm that pioneered the next generation GPS tracking and fleet management system, came up with a solution that helps train drivers to become safer on the road. Named DriveMark, the mobile telematics app scores the way you drive using mobile phone sensors to spotlight risky driving patterns and behaviour. By introducing a gamification and rewards approach, drivers are encouraged to reach a higher level of safely on the road. Drivers may also enrol into monthly contests that come with free personal accident insurance and rewards from their partners as a further incentive for further protection. Via the use of Advanced Telematics, the start-up’s team has gained significant experience from its initial launch in 2013 especially in understanding driver behaviour patterns derived from sophisticated telematics data from vehicles, which has allowed them to precisely score driving risks. The app was developed as a means to democratise this unique information and apply their technical know-how on a mobile app in the hopes of helping as many people as possible—all through data analytics and impactful engagement. By 2017, the firm had analysed 460 million kilometres worth of travel data, collecting approximately 1.2 to 1.4 million kilometres of data on a daily basis. The Malaysian start-up would like to see it’s users become ambassadors of safe driving as well. When comparing the Millennial and Baby Boomer generations, the example of the housing crisis is often cited; while one generation could afford housing at a comparatively younger age, the other struggles to manage long-term rentals for spaces with proper living conditions. However, this debate ignores that between these two very socioeconomic realities, there exist several significant contextual differences. Baby Boomers sometimes point to Millennials’ inability to sustain proper living spaces without realising that today’s world demands different priorities. As the saying goes, necessity is the mother of invention. An example of an innovative invented invested in helping young people find affordable and professionally managed long-term spaces is an online student rental marketplace. The aim is to connect landlords with potential tenants via the internet. The firm believes the trust and support won both from their customers and the quality of their investors, has positioned the business well —especially with the offering and shaping an improved living experience in the home rental landscape. The Industry 4.0 Policy notes that one of the country’s strategies is to help start-ups and SMEs leverage their talent. The Government aims to support industry transformation and develop local technologies by providing and aligning incentives with targeted outcomes to manufacturing firms and solution providers. Thus, the Government will provide fiscal and non-fiscal incentives for local firms, SMEs and start-ups as well as multinational corporations (MNCs) that deploy or develop Industry 4.0 technologies and processes. In the near future, it is likely that the aforementioned start-ups will benefit from these new initiatives and vice versa.